In affected vehicles, the steering wheel bolt may not maintain torque, allowing the bolt to loosen over time. Ford is issuing a safety recall in North America for approximately 1.3 million 2014-18 Ford Fusion and Lincoln MKZ vehicles for potentially loose steering wheel bolts that could result in a steering wheel detaching from the steering column. In affected vehicles, the steering wheel bolt may not maintain torque, allowing the bolt to loosen over time, and if not serviced, a steering wheel could potentially detach and lead to a loss of steering control and increased risk of a crash. 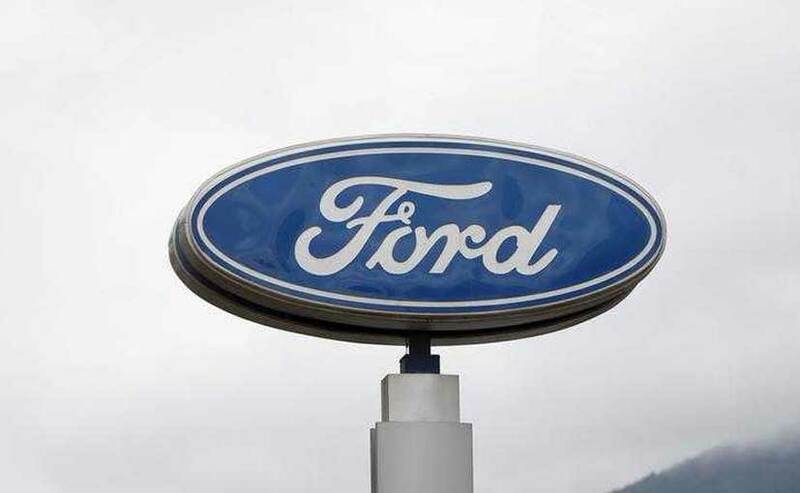 Ford is aware of two accidents with one injury allegedly related to this condition. The affected vehicles include 2014-17 Ford Fusion vehicles built at Flat Rock Assembly Plant, 2014-18 Ford Fusion vehicles built at Hermosillo Assembly Plant and 2014-18 Lincoln MKZ vehicles built at Hermosillo Assembly Plant. The recall involves approximately 1,378,637 vehicles in North America with 1,301,986 in the United States, 62,479 in Canada and 14,172 in Mexico. Dealers will replace the steering wheel bolt on the vehicle at no cost to customers. Moreover, Ford is also issuing a safety recall in North America for approximately 6,000 2013-16 Ford Focus cars with 1.0-litre Fox GTDI engine and B6 manual transmission and 2013-15 Ford Fusion with 1.6-litre GTDI engine and B6 manual transmission vehicles for potential clutch plate fracture with risk of fire. In affected vehicles, repeated high-energy clutch slip input made while a driver changes gears can lead to premature clutch lining wear, reducing the mechanical properties of pressure plate material. Repeated cyclic heating and cooling events may cause cracks around the outer edge of the pressure plate. However, Ford is not aware of any fires, accidents or injuries associated with this issue. The recall involves approximately 5,872 vehicles in North America with 5,357 in the United States and 515 in Canada.